Grant Green, Waters, Gene Harris, The Three Sounds, Jack McDuff and more. 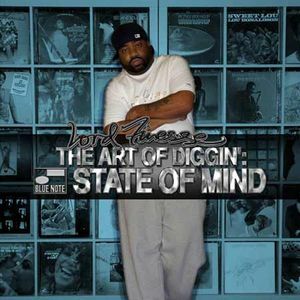 Lord Finesse hits the Blue Note back catalog again with another fine mix titled Blue Note State of Mind, focusing on more music and less chat here. ness your at the top when it comes to the go to "dj" mr. funky man himself,the funk lordiian"lord finesse"
Now, that&apos;s funny. E don wound them finish! Great mix :), Love it.